So it's been a while since I posted on the old YouTube channel, but I've invested a lot of money in new camera equipment to bring you more content! Expect to see loads more product reviews, site/shop visits, gameplay and vlogs! My editing isn't the best but I hope you enjoy my ramblings on Airsoft as much as I like rambling. FEMME FATALE AIRSOFT'S FAVOURITE AIRSOFT BLOGS! 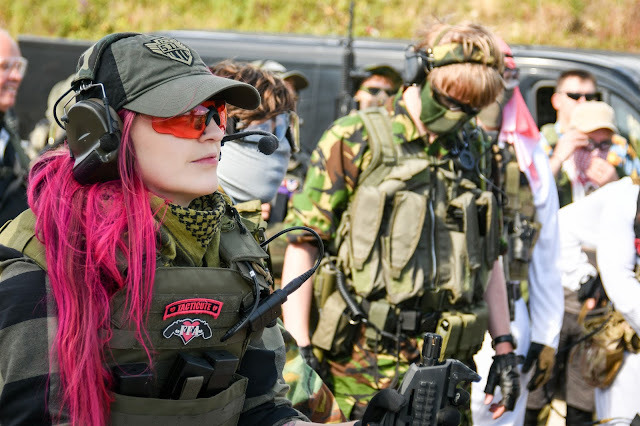 FEMME FATALE AIRSOFT'S INSTAGRAM DO'S AND DON'TS!